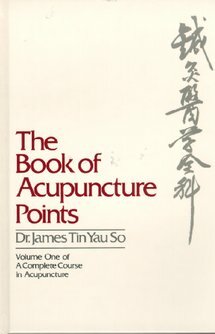 A Complete Course in Acupuncture was the original title of the text issued to students a the New England School of Acupuncture prior to its extensive revision as The Book of Acupuncture Points and Treatment of Disease of Acupuncture. 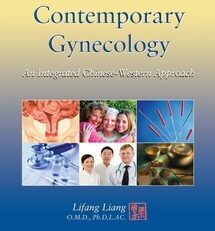 This digital edition contains the revised content of both texts. 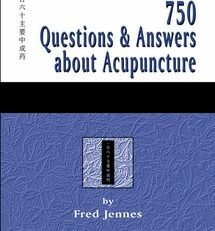 There are two sets of indexes and appendicies, one for each volume. This makes the e-Book rather large and, while it will work on tablets and phones, readers may find the searches rather slow on the lower power versions. 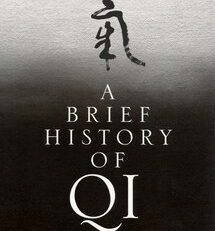 This combined version is ideal for searching the complete contents, however, given the size of the e-Book, readers wishing to do extensive searching should consider using a desktop computer for the greater processing power. 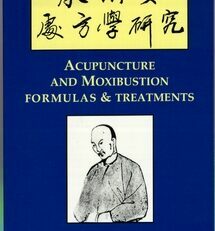 the development of a practical guide to the four examinations. 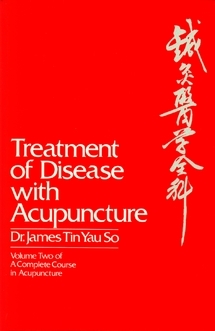 The third section presents the basic Chinese medical theories: six evils, five elements, yin-yang and chi, with an extremely practical emphasis, ending with advice on diet therapy. The fourth section covers 126 specific conditions ranging from simple, easily cured conditions to complex, life-threatening states. 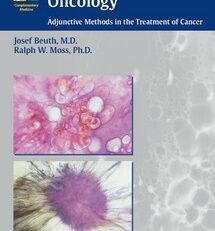 Each treatment contains a brief statement of cause, a description of the symptoms, and a differentiation of the presenting symptoms according to severity, location, or pathology, with a step-by-step treatment plan that considers point selection, order, technique, and the observations to be made during treatment. 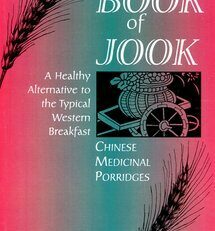 Herbal scripts, traditional foods, or applications are also noted. 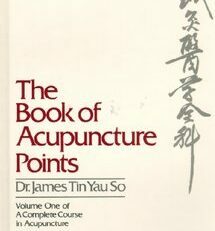 The book is supplemented with a section of case histories, an extensive and detailed index, and a cross-reference to herbal formulas and acupoint information found in Vol.1, The Book of Acupuncture Points.